« Check Your Blue Privilege, Statist! 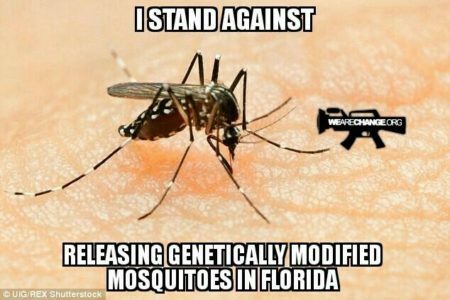 Tagged backwards, coercion, control-free, experiment, FL, Florida, forced, GMO, ignoble, ignorant, informed, medical authorities, mosquito, no control, non-consensual, non-consenting, progress, science, state, statism, statists. Bookmark the permalink.